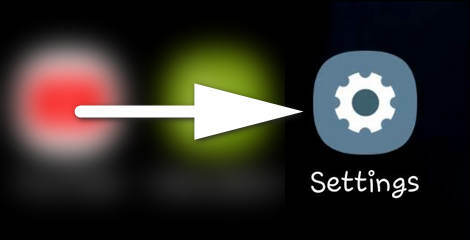 In this guide I will explain how to enable the full screen mode by hiding the navigation bar buttons on Samsung Galaxy S10, S9, Note 9 and similar models running Android 9 Pie with Samsung’s One UI. In Android 8 you could hide the navigation bar but you had to retrieve it to navigate. 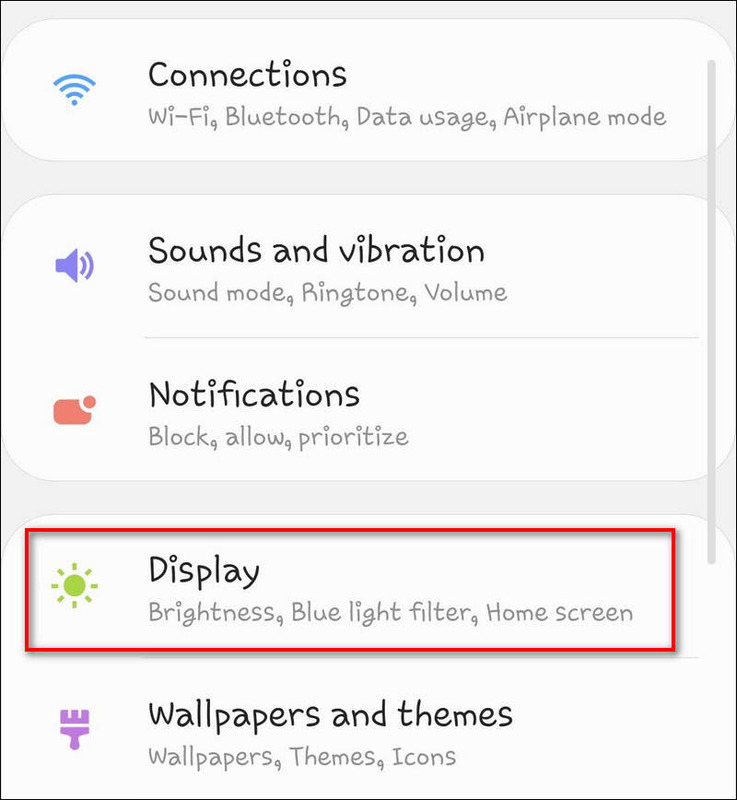 With Android 9 Pie update you can completely hide the navigation bar with all buttons and finally make the gorgeous screen of you Galaxy S9 or Note 9 clean of all that stuff. 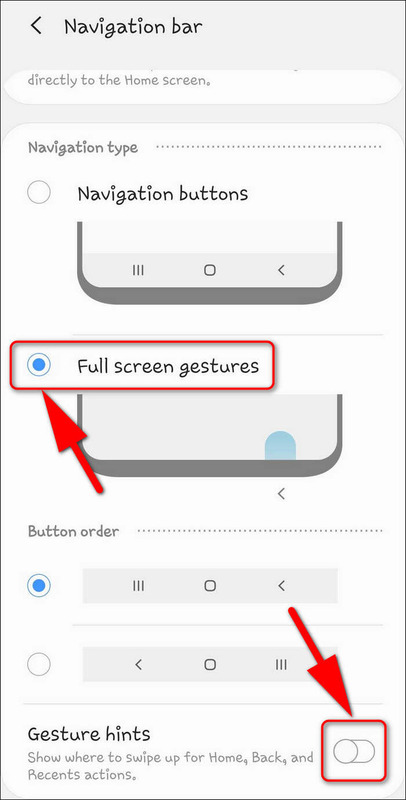 And here is how you can switch to gestures on One UI without any visible nav icon/button. 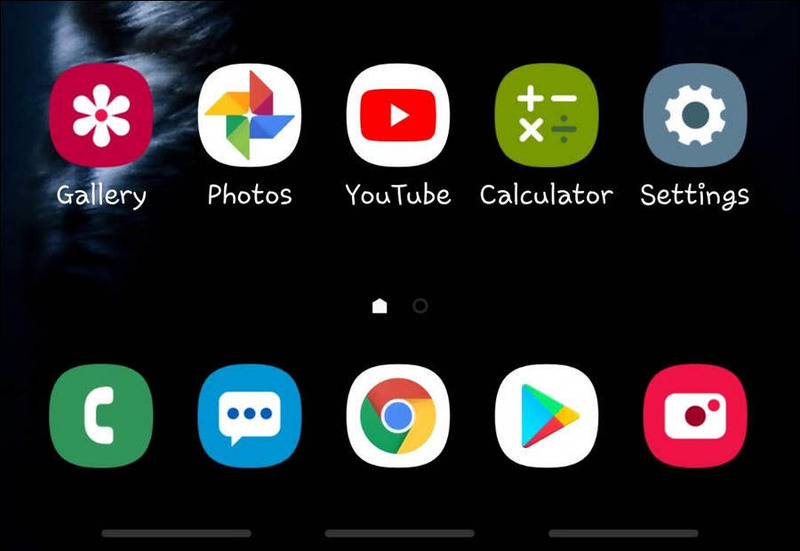 If your Galaxy S9 or Note 9 is still running under Android 8 all you can do is double tap on a dot on the right in your navigation bar to hide software buttons. Once you’ve hidden the navigation bar, you can make them temporary show up at any time by swiping from the bottom of the screen. Switch to Full screen gestures. Once you’ve done it, all you need to do is swipe from the bottom of your screen. Swiping from the center works as if you pressed Home and so on. By the way, you can also change the button order even if they are actually hidden. This setting (Button order) is on the previous image as well. 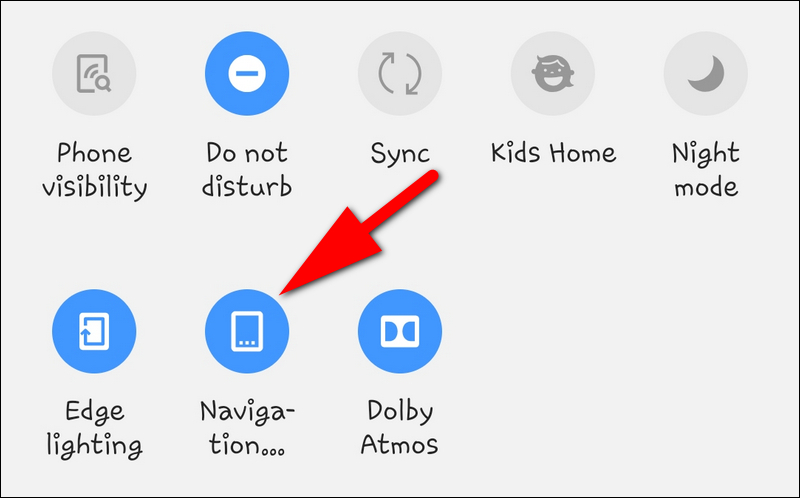 When the Navigation tile is active in the Quick Settings the buttons will be displayed at the bottom of the screen and gesture navigation will be disabled. 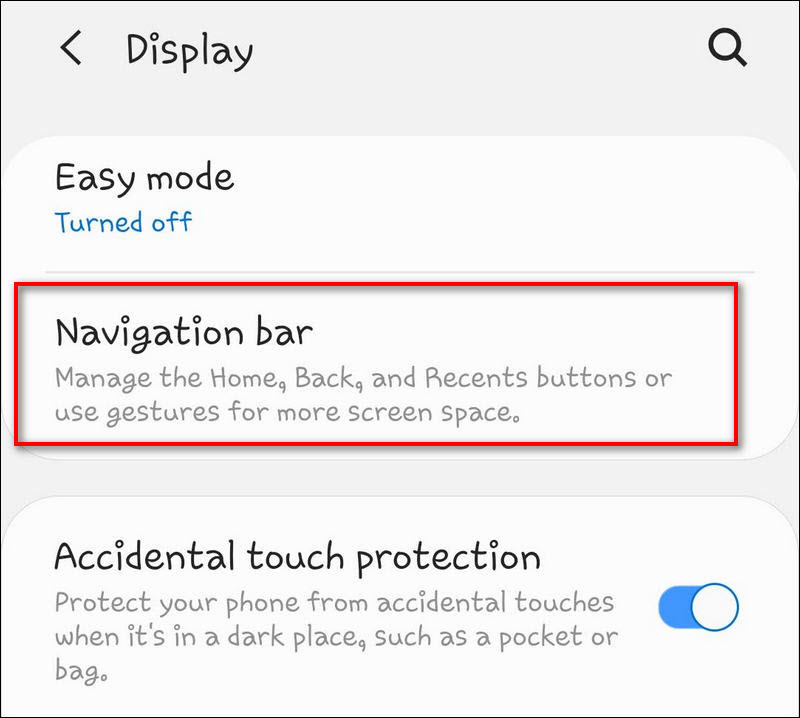 Navigate on your Samsung Galaxy S10, S9, S8 (hopefully it will get Android Pie soon) using gestures that is so cool and modern. If you have any questions, drop a few lines below. Have a nice day! I do not like the gestures, it’s clumsy and intuitive. I liked the one where i could hide and unhide in apps using the button on the left of the navigation bar. Why would Samsung change it without allowing people to go back to the one they liked? My icons changed to look like something a kid would appreciate. I’m 50+ and liked the original icon set for my apps. Why do they force this sh** on people who don’t want it? i do like that gestures, because it’s one less swipe to do, i.e. faster. But i agree with all else JOE says. One should have the ability to chose which mode one likes. And chose to have the beautiful icons. And fonts. And yes, the icons look like for kids. (or for people who … i don’t want to say that). i’m not even 50, but i don’t like the current style. Same for the Always On Display. The font for the clock was elegant. Why can’t i change back to that font! Also, the video player in Samsung Internet was controllable with gestures. It was so easy to replay the last 10 seconds in a 1 hour long Youtube video by just swiping to the left. That’s useful if you don’t understand a word. You could also make it louder or brighter by swiping up on the right or left side. But now that’s not even possible. Why would Samsung remove usability! I want to go back to Android 8. i bought a beautiful S8+ recently, but now Samsung installed Android 9 on it. Without asking. Samsung made it less beautiful and less useful. Except for the navigation swipes. They’re great. I agree with Joe. The new icon appearances are geared toward kids. The Note 9 is geared toward adults. I am very upset that I cannot hide the navigation buttons. I do not like gestures at all the bars at the bottom are not hidden – they stick out terribly on my “all black lock” screen. Why are we no longer able to choose the color of the navigation bar? Stop forcing these things on us. I literally want to stop using my Note 9 completely because I cannot make these buttons disappear. Create a fix for this serious over site on your part. I noticed that when you choose to hide gesture hints, you cannot swipe to the right from home to quickly switch apps. This only seems to work when the gesture hints are ON. any suggestions?? ?